Make it beautiful. Make it Bellavista. Building Homes Coast to Coast. Bellavista Homes provides exceptional delivery at every stage of the process—from treetops to rooftops. Through integrity, transparency, accountability, and a drive to succeed, we ensure that each and every one of our home buyers are satisfied. At Bellavista Homes, we’re uniquely positioned to make the home-buying process different for you with no surprises and no confusion. Our team of seasoned guides will walk you through the home-buying process, step by step. 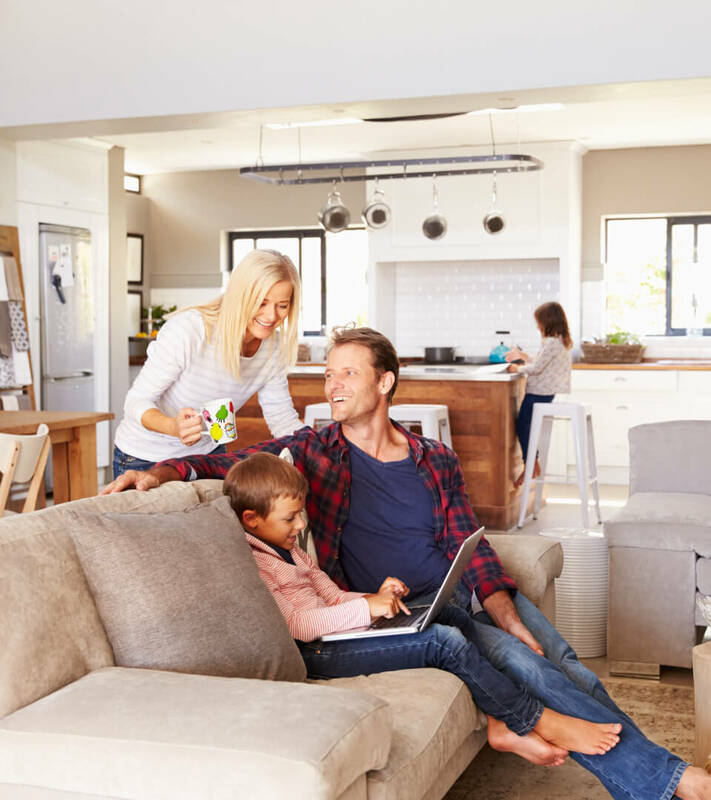 After you stop by our office, you become our biggest priority, and together, we can find a personalized home that matches your lifestyle and fits your personality—a home built just for you.